Little Girl With Ponytails In A Warm Red Sweater Isolated On.. Stock Photo, Picture And Royalty Free Image. Image 48157996. 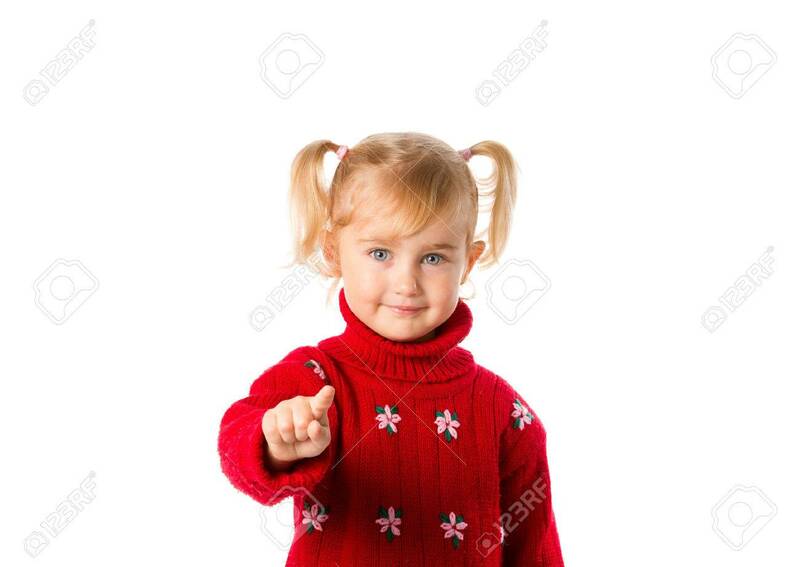 Stock Photo - Little girl with ponytails in a warm red sweater isolated on a white background. Little girl with ponytails in a warm red sweater isolated on a white background.